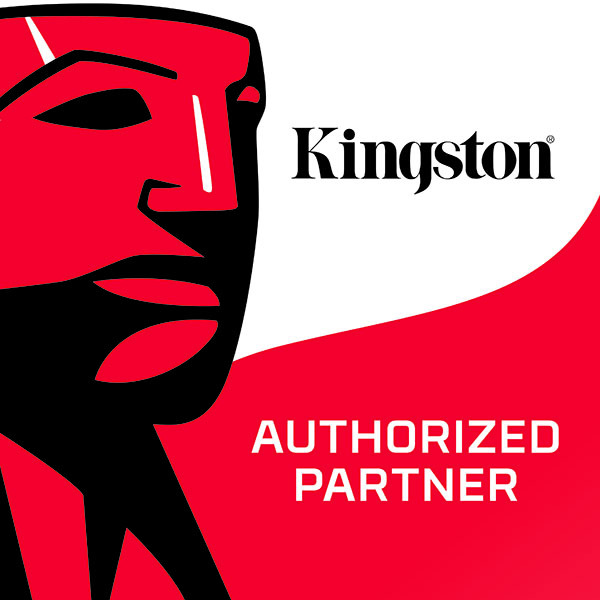 Manila, Philippines – Jan. 24, 2018 – Kingston Technology, a world leader in memory storage products and technology solutions, today announced the launch of its authorized partner program in the Philippines. 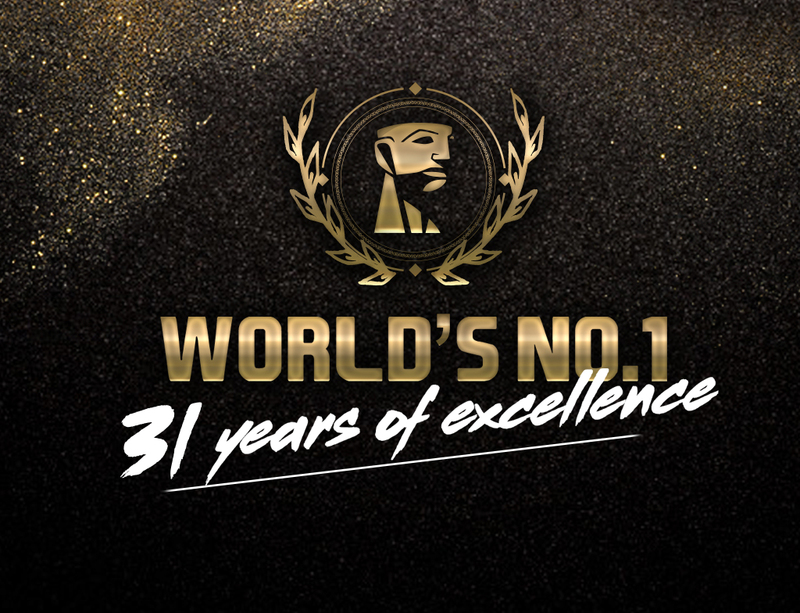 Ranked as the World’s NO.1 memory module manufacturer for the third-party memory market for the 15th consecutive year by IHS and DRAMeXchange, Kingston initiated the authorized partner program to re-emphasize the importance of choosing genuine products that come with guaranteed 100-percent testing, free technical support, and legendary reliability. Kingston, founded in 1987 in the United States, is known for offering high-quality technology solutions in the past 31 years. Today, Kingston, through all its brands and product categories, offers over 2,000 quality technology solutions and ships to more than 125 countries. It is a widely recognized and accepted brand known all over the world. 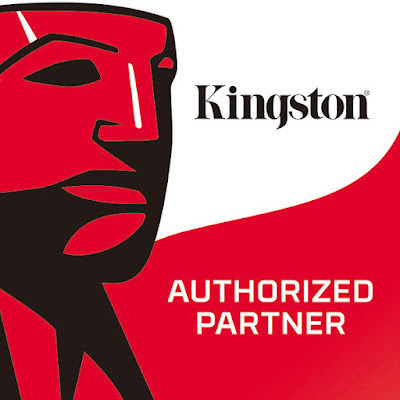 To further bring its 31 years of excellent services to all Philippine consumers, Kingston worked with its channel partners and officially launched the authorized partner program in 2019. Customers who purchase through the authorized stores will get genuine products along with great quality, free technical support as well as reliable global warranties. 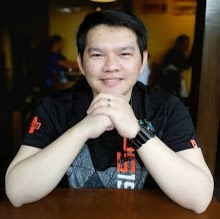 In addition, Kingston launched “World’s No.1” Campaign and invited three well-known YouTubers Carlo Ople, Arah Virtucio, and Louis Pre Jr. to join the campaign and challenge themselves to strive for greatness. Being well-known influencers in Philippines’ online community, these YouTubers each have their respective specialties and goals. However, they choose Kingston, the World’s No. 1 memory brand, to help them reach their goals. To know more about their choice and recommended authorized partners, please visit here.